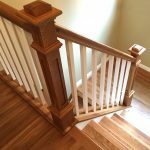 Primed wood balusters are wonderful additions to contemporary or cottage style homes. 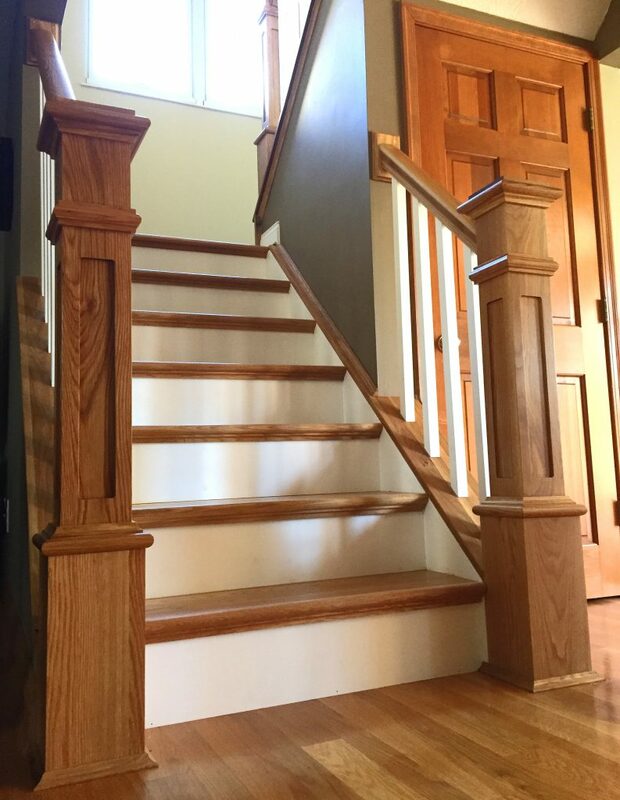 These imported primed balusters are 1 1/4″ square and 42″ tall. 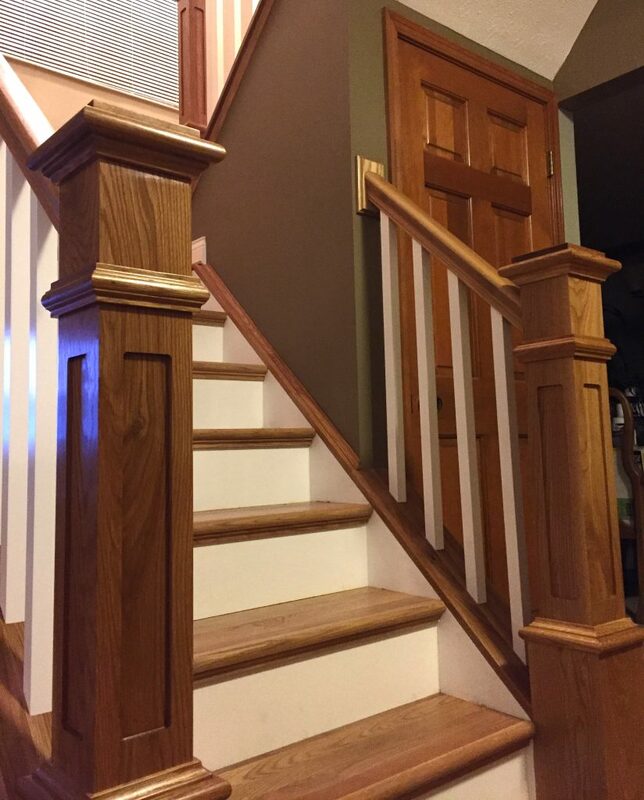 Furthermore, they come primed, painted, and ready to install. 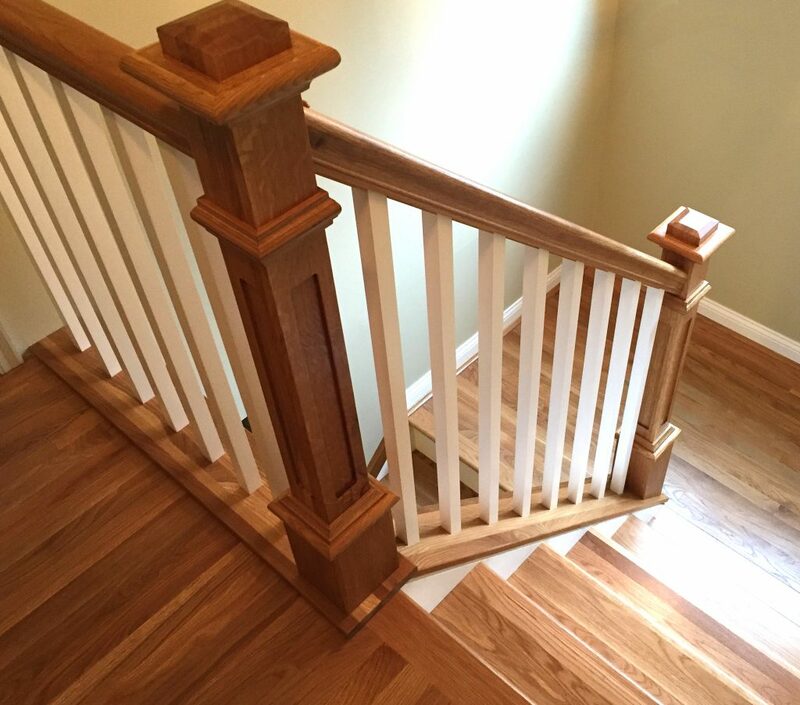 In this project, the balusters serve as accents against the stained handrail, box newels, and treads. 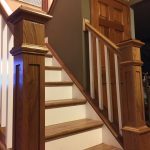 As a result, the customer has a clean, blended staircase that would make any homeowner proud.